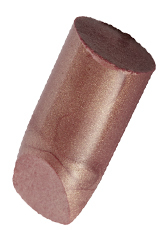 Pearl shimmers to grace your lips for a sun kissed effect! Loaded with Vitamin E and Castor Oils for continuous moisture. Gorgeous range of colours for you to play with.